Understanding the needs of brewery owners. 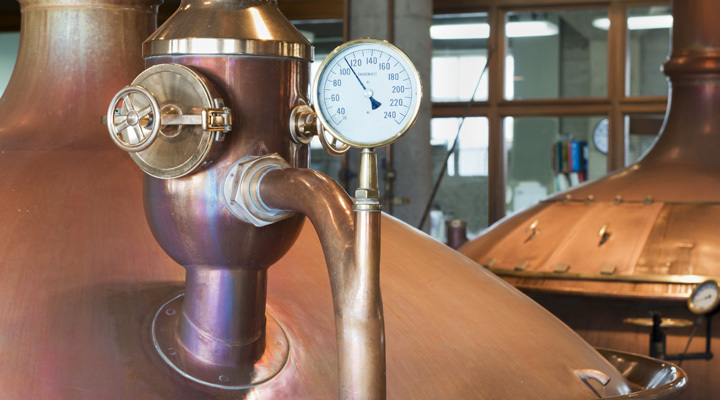 A typical commercial insurance policy may not be fully suitable for the unique operations of the Microbrewery trade. Certain covers may be available at no extra charge.